At Sobell Rhodes we believe our clients deserve the highest quality of service and attention possible. This philosophy has been key to us becoming a highly respected and multi-award winning accounting firm with a local, national and international reputation for technical and commercial excellence. The following links provide valuable information about how we will work with you and further insight into what distinguishes us from other accountants. Meet our team of qualified chartered accountants and consultants inside. This will give you a very good understanding about what you can expect if you become a Sobell Rhodes client. When you become a client of Sobell Rhodes we follow a proactive route to identify what you want to achieve both personally and for your business. Find out more about his here. 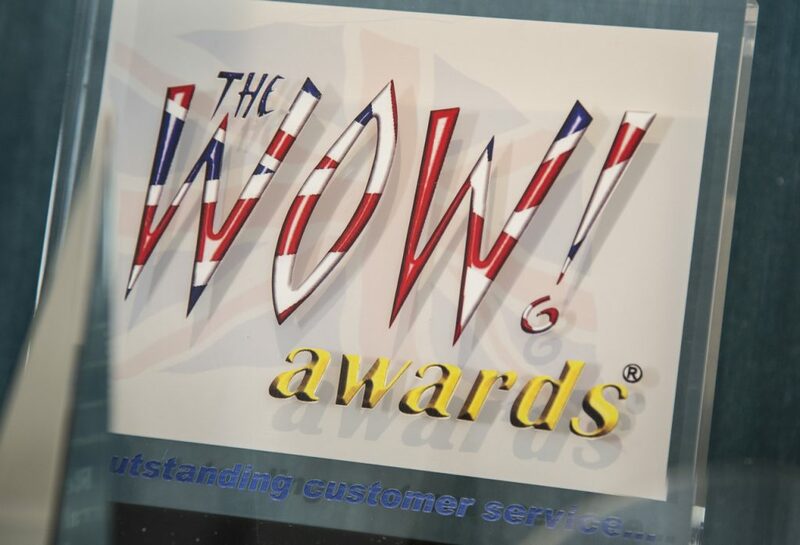 Over the years we have received several awards recognising the quality of our service. Find more information inside. At Sobell Rhodes we take our social responsibility very seriously and try our best to give back to the community as much as we can through social initiatives. Here you will find several videos with testimonials and case studies featuring our work.